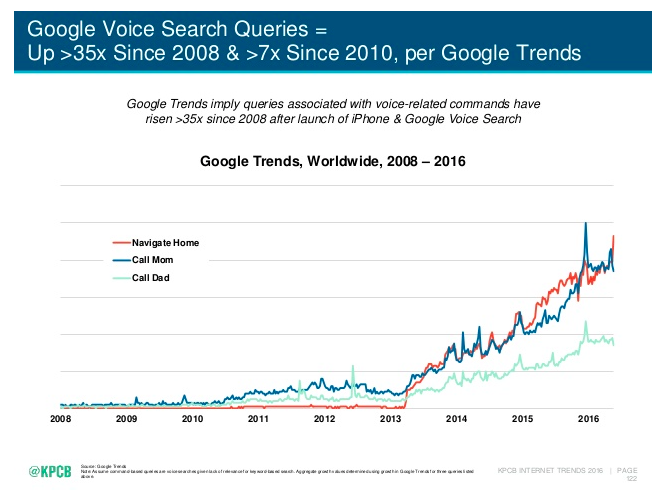 According to KPCB’s 2016 Internet Trends Report, voice search queries have seen more than a 35X increase since 2008 and more than a 7x increase since 2010. It’s only a matter of time before we hit that 99% mark. Prepare now by optimizing your content for voice search. Here’s a great primer on how to do exactly that: Optimizing For Voice Search With Siri, Google Now and Cortana. 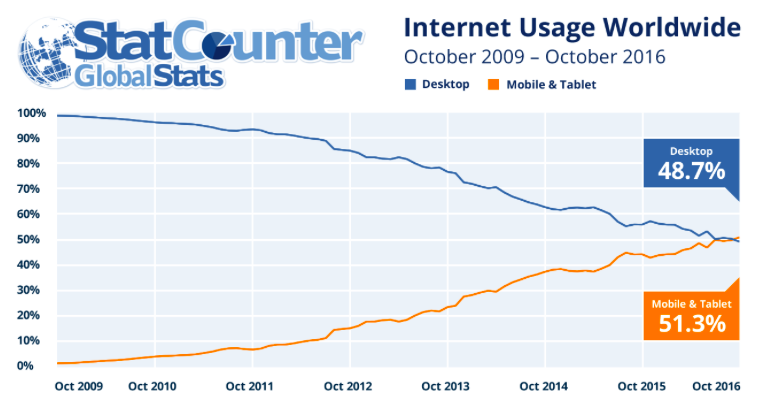 As of 2015, Rich Answers were displayed for nearly 20% of all queries. This number is likely to be significantly higher in 2017. If you have a local component to your business, optimizing for local search in 2017 is imperative. As more of your customers turn to mobile to find local businesses, products and information, getting found for local keywords is a must. 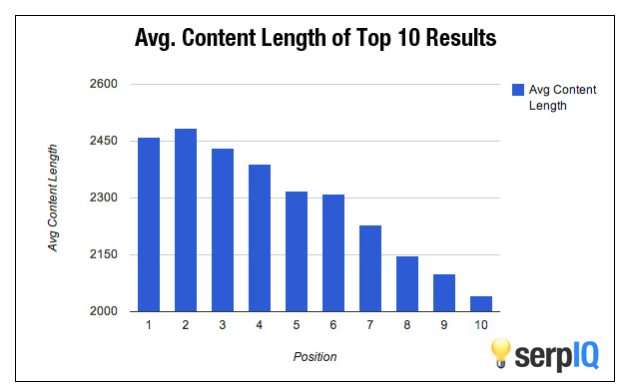 In a recent analysis of 1 million search results, Brian Dean of Backlinko found that comprehensive content vastly outranked more shallow content. This will mean focusing not just on specific keywords, but on the meaning and motivation behind those words and phrases. 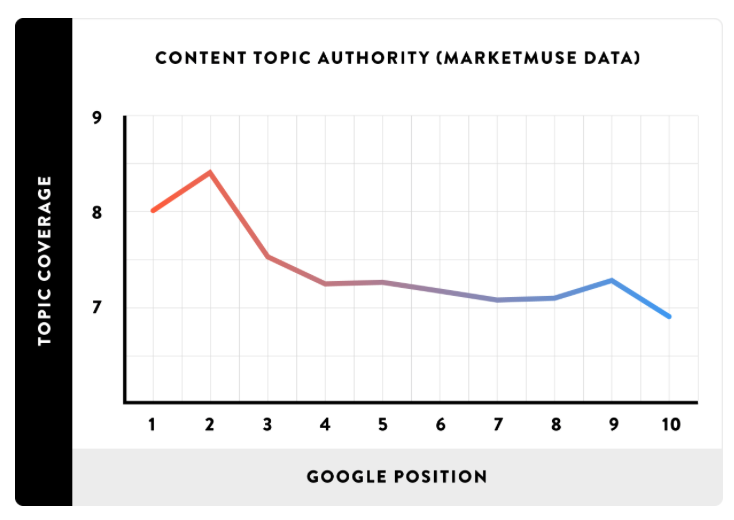 What are people actually looking for when they use those queries? 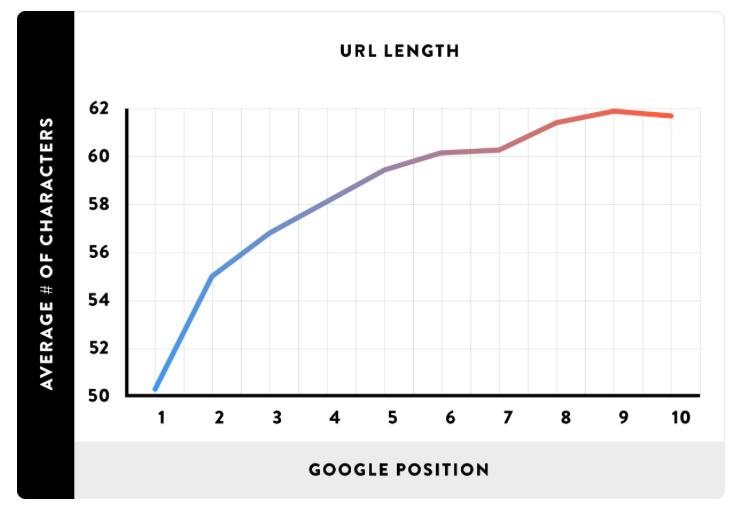 What long tail phrases should I be using to attract highly-relevant visitors? 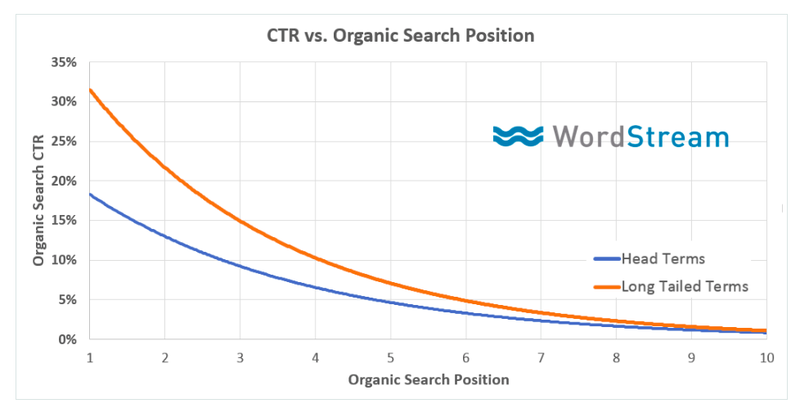 Which keywords should I focus on in order to drive conversions and not just traffic? While none of the strategies above are new, they’re the ones experts agree will give you the best chance of ranking in 2017.